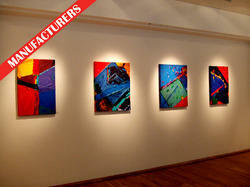 Leading Exporter of museum lighting, led track light and art gallery and museum lightings from Mangalore. 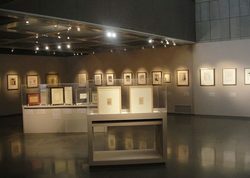 We have marked a distinct and dynamic position in the market by providing a high-quality array of Museum Lighting. Designed with utmost precision, the offered lights are manufactured using optimum quality material and advanced technology. 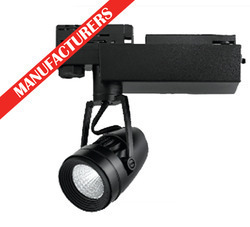 We are offering an excellent quality of LED Track Light.